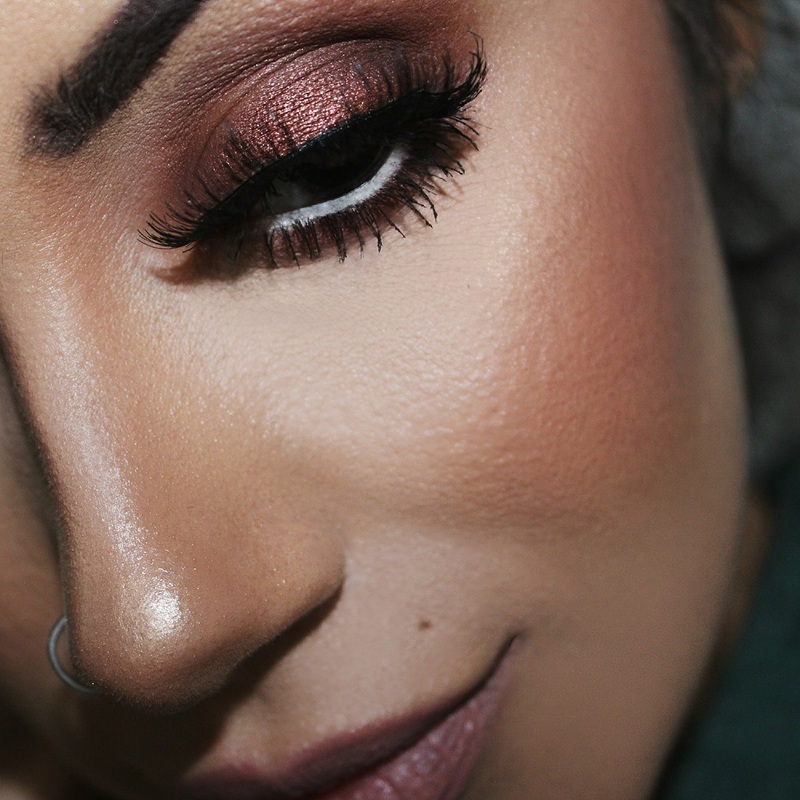 Posted on 01.13.16 01.13.16 by Alyssa K.
This palette is a great one. I actually just gave my JH Favorites palette away to my little sister. Hers was stolen while she was on vacation in Mexico! When you’re 16, a limited edition and highly coveted makeup palette isn’t always super easy to obtain so, I just gave her mine since I have plenty of other shadows to use. Some days I don’t feel like doing wings. It took me quite a while to build the courage to start experimenting with “no liner” looks, but when I did I never looked back. I have no idea what I used to be so scared of. No liner looks RULE. Especially when you feel like being lazy, but still want to do a face. That’s where looks like this one come in. The white liner in the waterline is Nyx Cosmetics Jumbo Eye Pencil in ‘MILK’. My lashes are the Ardell Double-Ups (using the House of Lashes lash glue to apply). Happiest of Wednesdays to everyone! Hi I just accidentally found your blog and I am so so happy I did!!! 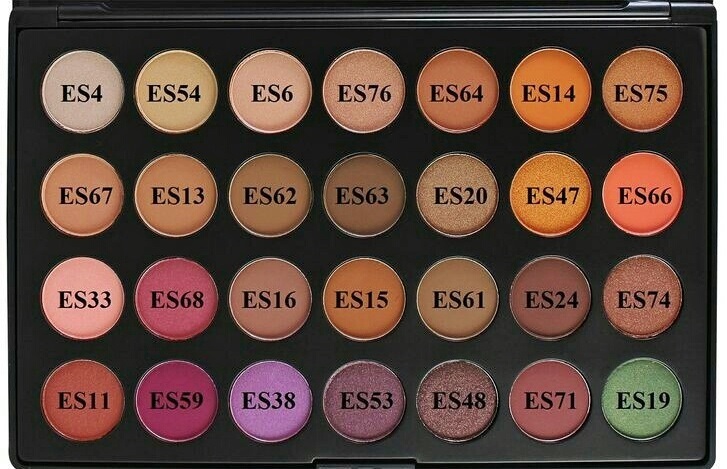 I love the way you do your eyeshadow!!! If you remember and have time could you please post the placement of the shadows you used. I missed out on this palette but I’m sure I can find some dupes to put in place of the colors you used. And I have to tell you what an amazing sister you are.. She must’ve been devastated when hers was stolen!! I am always so disappointed to hear how low people will go to get what they want … To steal someone’s makeup or anything else is so wrong on so many levels.. Hopefully karma will hit back hard who ever felt the need to steal from her!!! That copper colour is so pretty! Really wish I could do make-up like this haha. I am obsessed with winged eyeliner I don’t go a day without it! But I’m starting to debate some looks without!! Would look awesome with some demi whispies too for a night out! I have always been the same way as well!